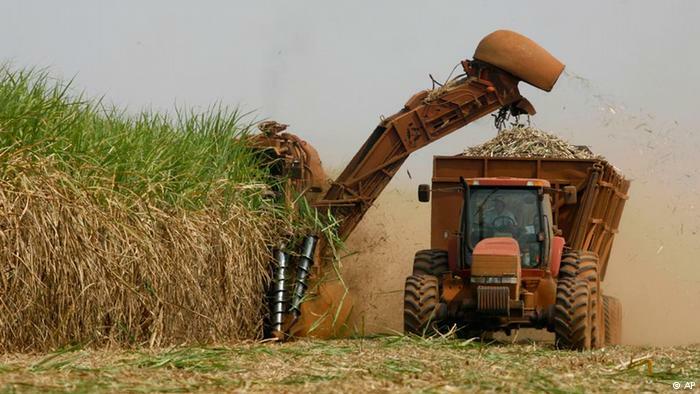 Brazil increased a tariff on imported ethanol to 11.75 percent on Monday, in a move to benefit local cane mills and protect the domestic Ethanol producers under pressure of shipments of U.S. ethanol. 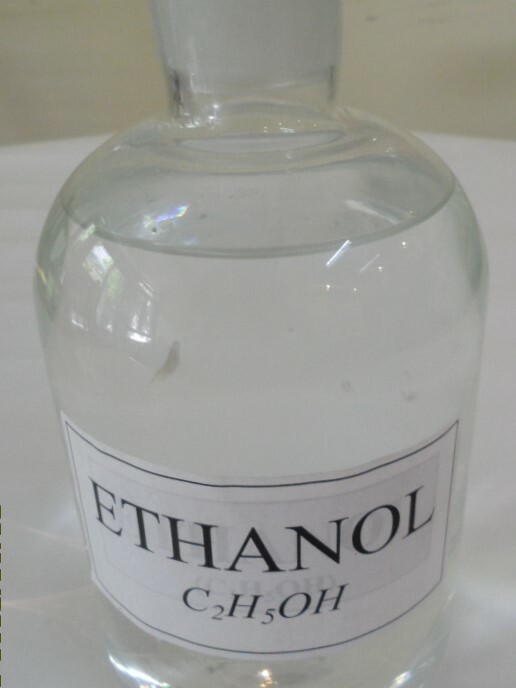 This import tarrif of Ethanol will be effected immediately. 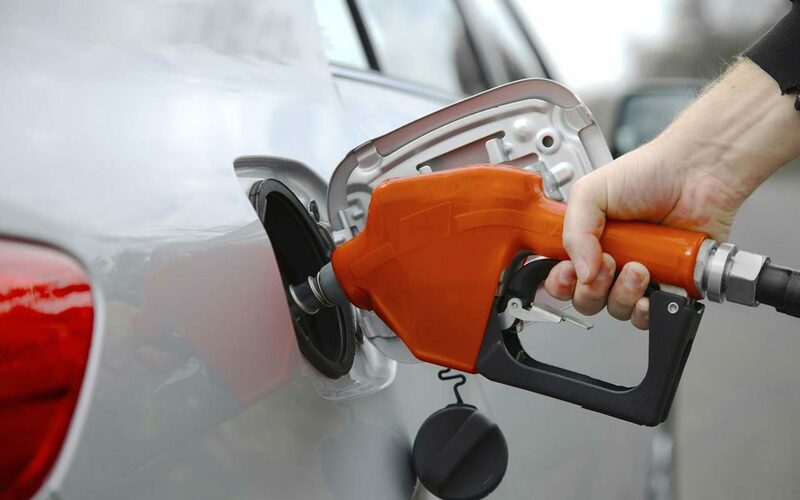 This increase tariff also end altogether the credit scheme which is currently applying for imported ethanol cargoes now. Hence, it is a full increase of 11.75%. 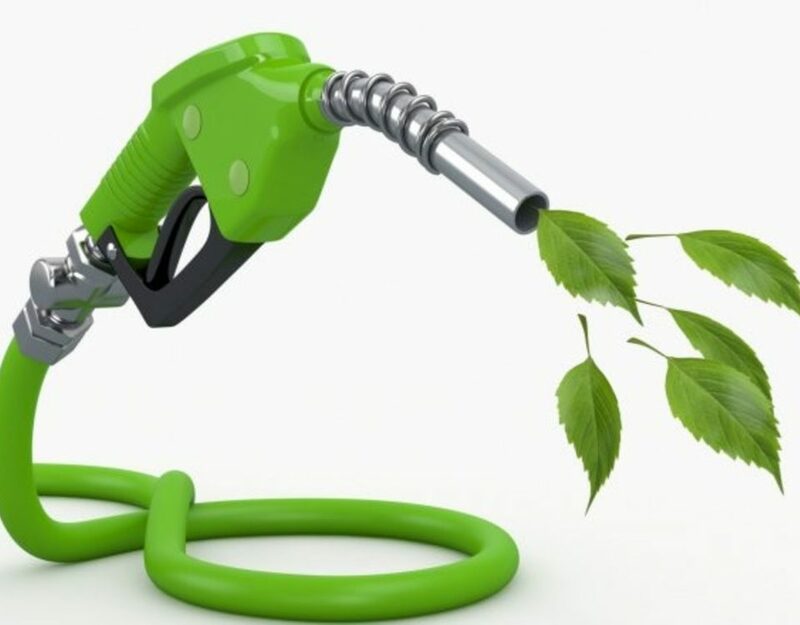 Althou Brazil is the world’s second-largest producer of ethanol after the United States, Brazil’s northeast regularly imports U.S. ethanol. Brazil imported 357 million liters of ethanol from the United States from January through May, up 26 percent from 282 million liters over the first five months of 2014, according to Trade Ministry data. U.S. ethanol traders also expressed concern, calling the tariff hike a “significant barrier” to exports. 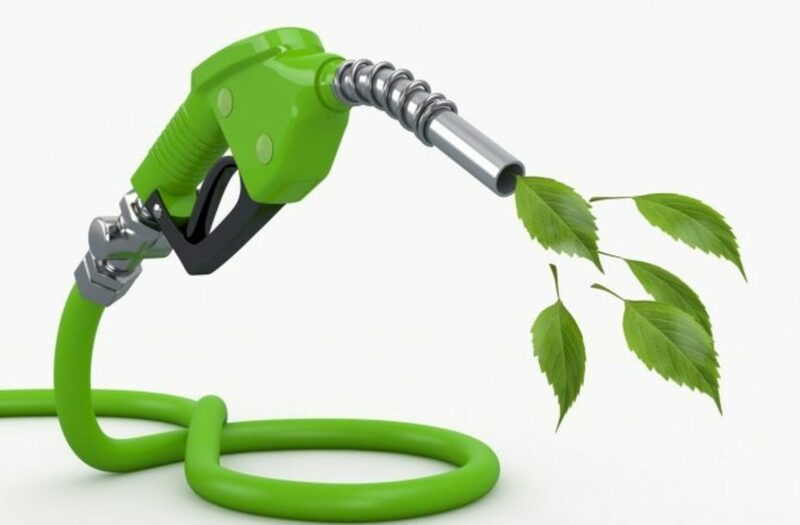 U.S. inventories of the biofuel are near their highest since 2012 and futures prices could come under pressure.